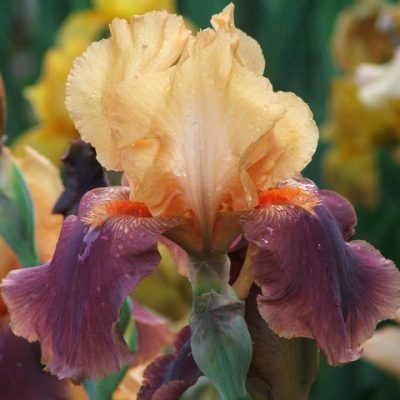 Some Iris flower as usual in early summer and then bloom again later in the year usually September/October.These Iris are called reblooming or remontant Iris. 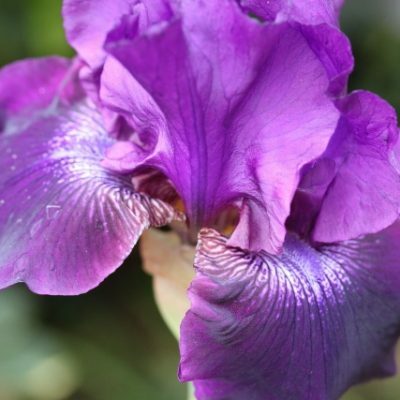 Reblooming is not guaranteed every year and does seem to depend on both the variety of Iris and the weather conditions.Some Iris seem more likely to rebloom than others. 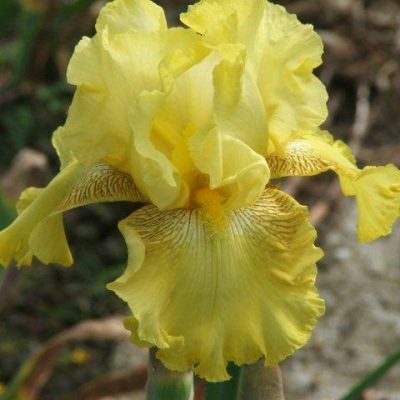 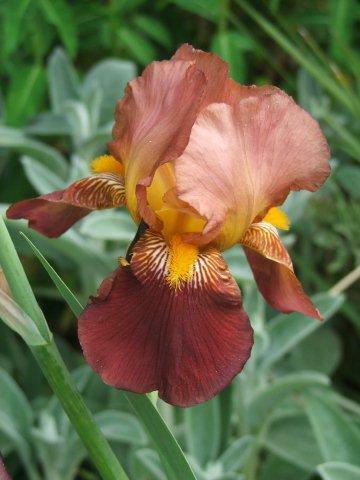 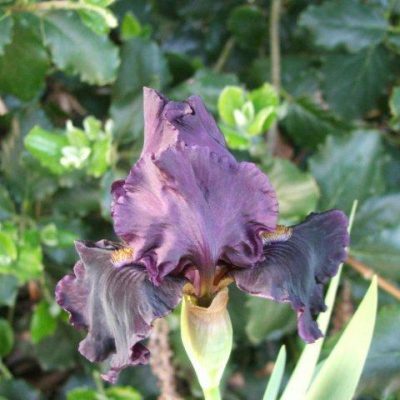 We stock several remontant varieties at Iris of Sissinghurst. 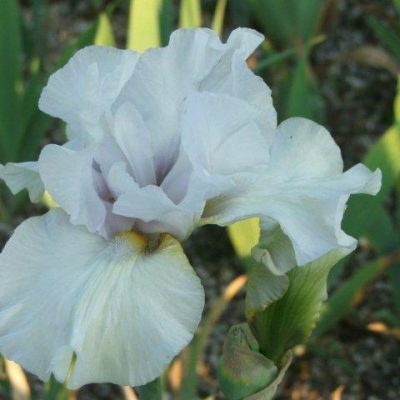 This year we have had Buckwheat ,Second Wind and Victoria falls reblooming in Sept/Oct plus an intermediate bearded Iris Snow Plum.